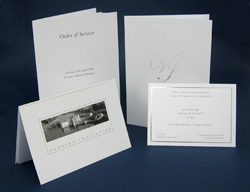 We are also specialists in wedding stationery too. 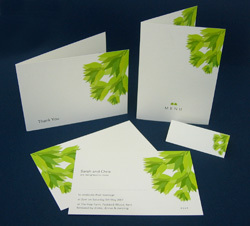 We have a wide selection of designs to suit your taste. 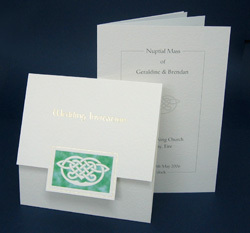 Choose from one of our catalogues or have a bespoke design especially made for your big day. Give us a call on 01622 871871 to arrange an appointment. 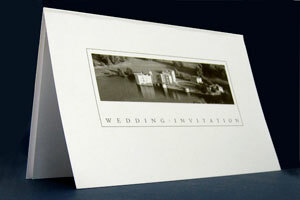 Drop us an email on info@esquireprint.com and let us know about your big day.